Acid reflux, also called acid indigestion, is caused by acid traveling back up from the stomach. The symptoms are more than simply uncomfortable. If these conditions are left untreated, they could develop into a number of more serious conditions. 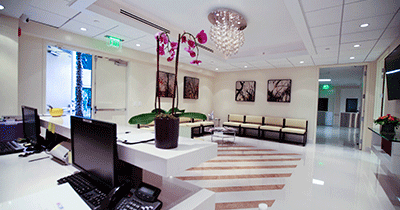 miVIP Surgery has elevated patient care to exceed your highest expectations. Our nurturing environment, the most modern minimally invasive equipment, skilled and dedicated staff and personalized approach to care, combine to provide the worry-free experience you can only get at miVIP. Go ahead, let it out. Belch all you want. 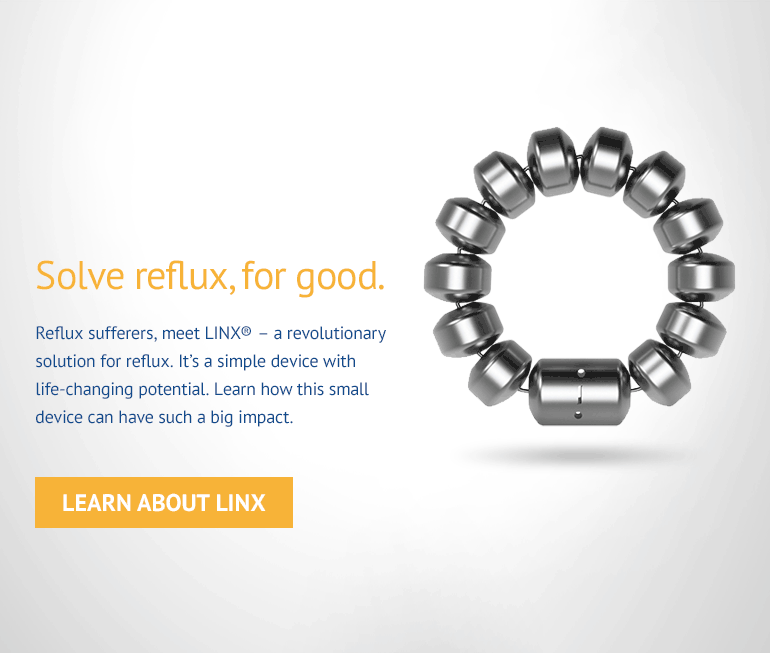 The LINX procedure preserves normal physiological function so you can belch or vomit as needed. 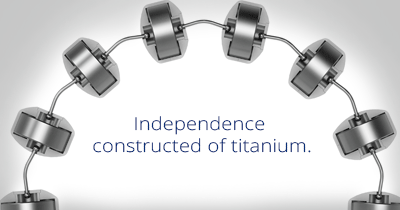 The titanium beads open and close to let food down, and if it needs to come up, it can. Its designed for everyday life. You’re good to go. for you, the very important patient. 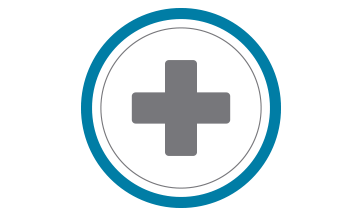 We have perfected the patient experience – delivering personalized, expert care in a positive, nurturing environment. Through every step of the process, our skilled, attentive staff is here to care for your your needs, both physical and emotional. 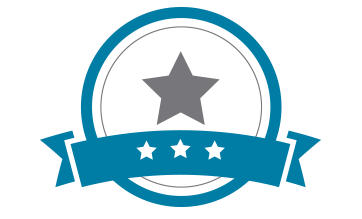 miVIP Surgery centers stand apart from other outpatient facilities, because we have achieved the most rigorous national standards for quality assurance, and frequently exceed the highest certification requirements set by the Joint Commission. We exceed national standards for patient safety. Our advanced robotic and minimally invasive equipment combined with groundbreaking techniques minimize the risk of infection and other complications to virtually nonexistent. At miVIP, we give surgeons the opportunity to achieve their best outcomes by providing them with 3D state-of-the-art equipment and dedicated support teams. Minimally invasive surgery with superior outcomes — that is the miVIP promise. State of the art surgery. World-class care. The miVIP difference. Our promise inspired our name – miVIP: Minimally Invasive surgery, for Very Important Patients. Like you. We promise world-class, compassionate care because we’re dedicated to your health, happiness, and quality of life. Our patients appreciate the advantages miVIP provides. 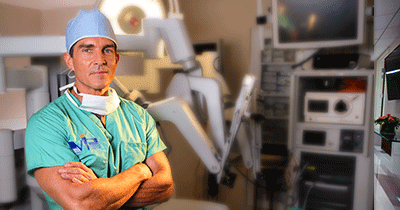 Our skilled surgeons are leaders in minimally invasive surgery. 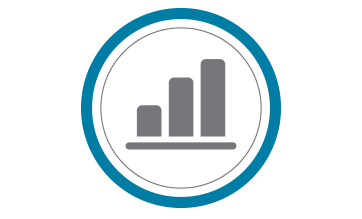 By using robotic systems, we minimize tissue damage, and deliver greater accuracy and control. Thanks to a minimally invasive surgery that reduces tissue damage, patients enjoy a quicker recovery, reducing their stay in the hospital by a number of days. Patients have comprehensive diagnostic and treatment options for all gastrointestinal conditions – all in one location. Don’t suffer from pain, discomfort, or worse. Experience better health and improved quality of life. 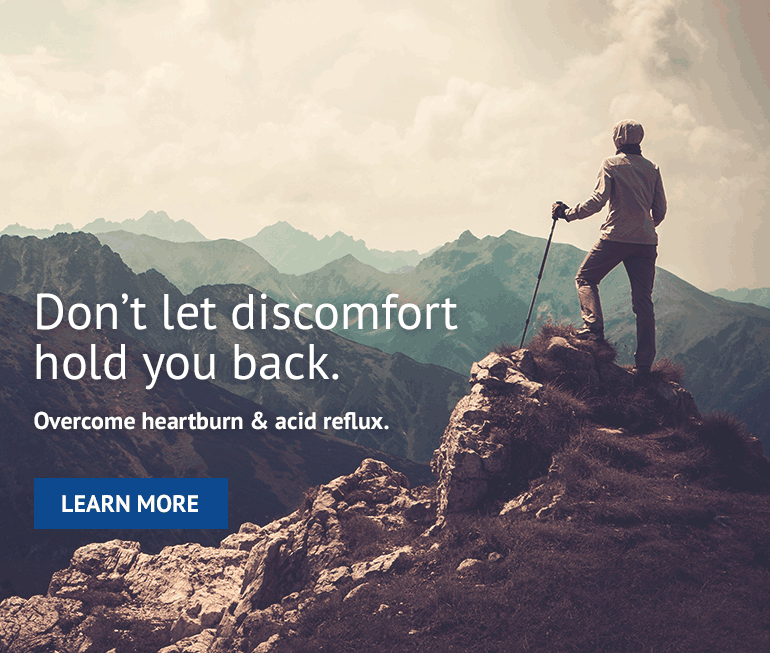 Contact the Heartburn and Acid Reflux Center today.